Does Oral Irrigator Really Work For Your Health Gum And Teeth? Now Is The Time For You To Know The Truth About Oral Irrigator-You will never think that owning an oral irrigator could be so beneficial! You may not be familiar with the term oral irrigator as it is normally used when your gum and dental care is not proper. Oral irrigators are normally used as a dental care device that can be used at home. They are also known as water flosses as they provide a stream of pulsating water to remove food particles and plaque below the gum line and between the teeth. In this way, they help in improving the gingival health of your teeth. 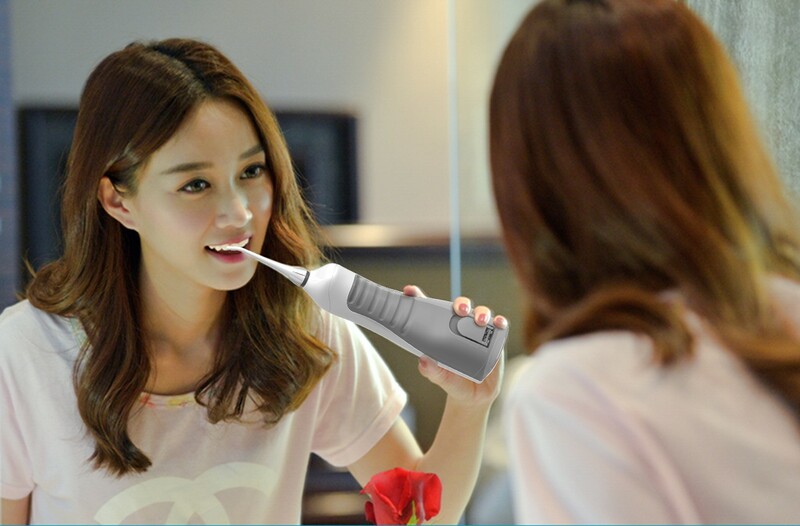 Why Oral Irrigator The Most Trending Thing Now? According to a recently submitted report, 3 out of 4 people all over the world are suffering from various types of gum problems like gingivitis etc. These gum problems can cause tooth loss and bad breath, if not cared for a long time. Most people brush their teeth twice a day to keep them clean and healthy. But sometimes it is not enough to avoid gum and teeth health problems. You will have to spend some more time to clean your teeth to fight with your gum and teeth problems. The Biggest Contribution Of Oral Irrigator To Humanity. An oral irrigator can be a good option for you to keep your teeth and gum clean and healthy for a long time. The jet of oral irrigators provides pulsed water to clean your gums along with in between your teeth. These irrigators work gently than normal floss as they neither cut into your gum nor leave any debris between your teeth. Make you smile with confidence. The stream of pulsed water flushes out your gum line after reaching below it and reduces the formation of pockets in it. 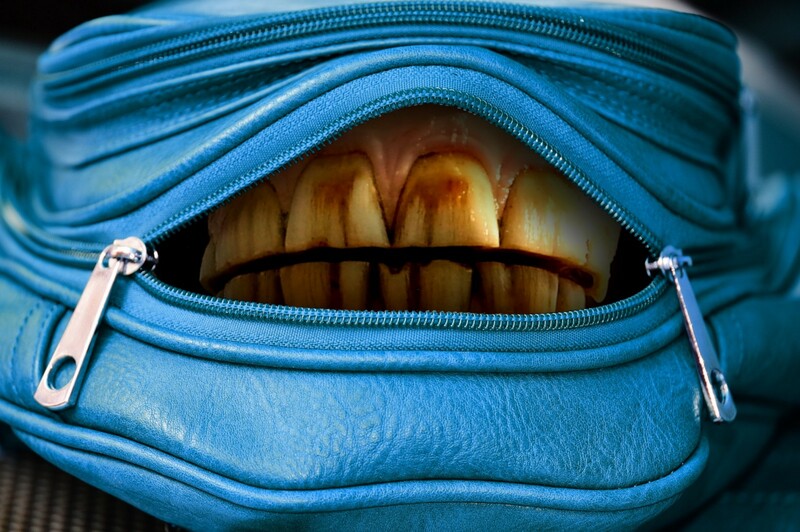 With time these pockets can cause various types of periodontal problems like gingivitis and plaque etc. to cause tooth loss if they are not cleaned regularly. You can also use oral irrigators as agreat alternative if you are experiencing bleeding or pain while flossing your teeth. Oral irrigators can also be used by the people having dental implants, braces or bridgework as their pulsated water stream can reach the places which cannot be reached by traditionally used flosses. Moreover, it is not easy to remove the food particles trapped under the braces and bridgework through conventional flossing but water stream of oral irrigators can remove them easily as well as effectively. In this way oral irrigators can be used to remove the cause of various dental problems along with improving the gum and tooth health as it can reach places where normal brushing cannot reach! Oral irrigator was originally developed in 1962. Since then the effectiveness of oral irrigator has been evaluated through over 50 scientific researchers. They have been tested on the people having periodontal maintenance problems along with wearing orthodontic appliances or having various other health problems like diabetes, gingivitis, crowns, and implants. Though a meta-analysis conducted in 2008 on the effectiveness of tooth brushing has not considered oral irrigators much beneficial for removing plaque still it has suggested to use them regularly to improve gingival tooth health. 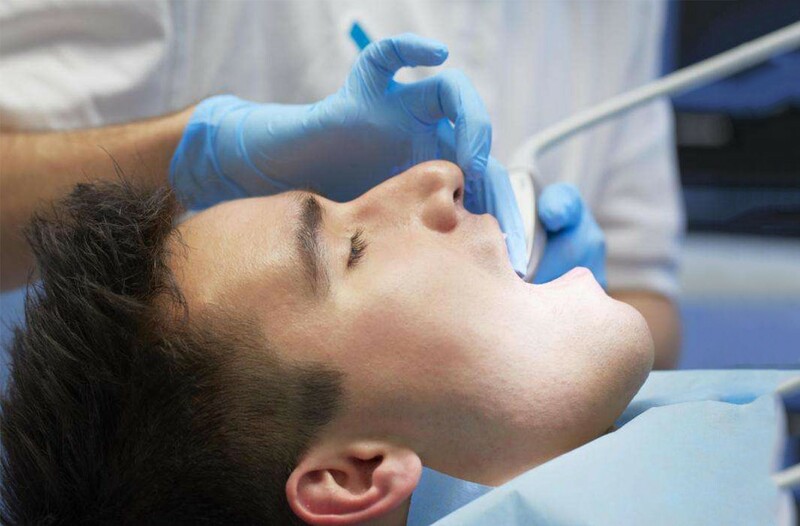 It has also been proved through various studies that the treatment of pulsating water at medium pressure for 3 seconds can remove biofilm of plaque from the treated region almost completely. The Truth Of THYZ Oral Irrigator That Make Me Love It. I have reviewed many oral irrigators in order to find a good one I love. Though various types of oral irrigators are available in the market but THZY oral irrigators are considered as a good irrigator due to its salient features. THYZ oral irrigators work with 4 operating modes, normal, soft, pulse and point control to take care of gum massage, various dental care needs and make your teeth strong at different ranges of water pressure. 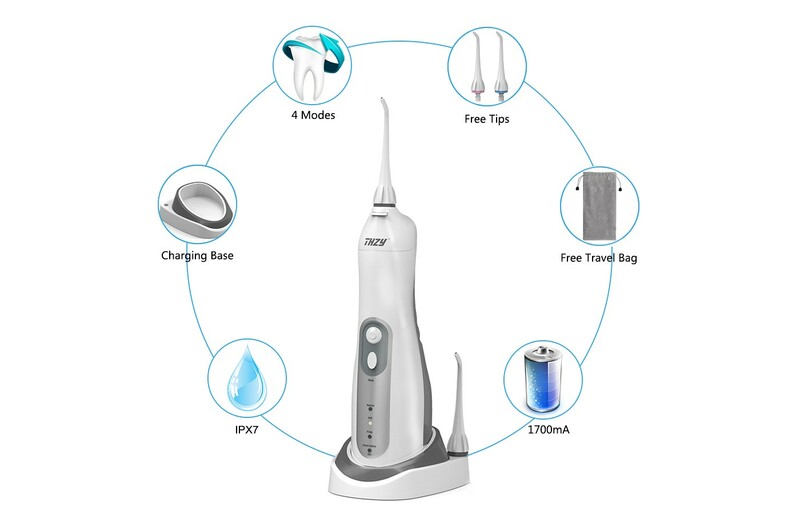 The nozzle of THZY oral irrigator rotate at 360 degrees to clean between your teeth deeply to prevent cavities, control tartar and plaque, relief sensitivity and whitening teeth along with taking care of gums. These oral irrigators work on IPX7 waterproof technology to enhance safety and avoid leakage of electricity while cleaning your teeth. They can also be used in the shower. 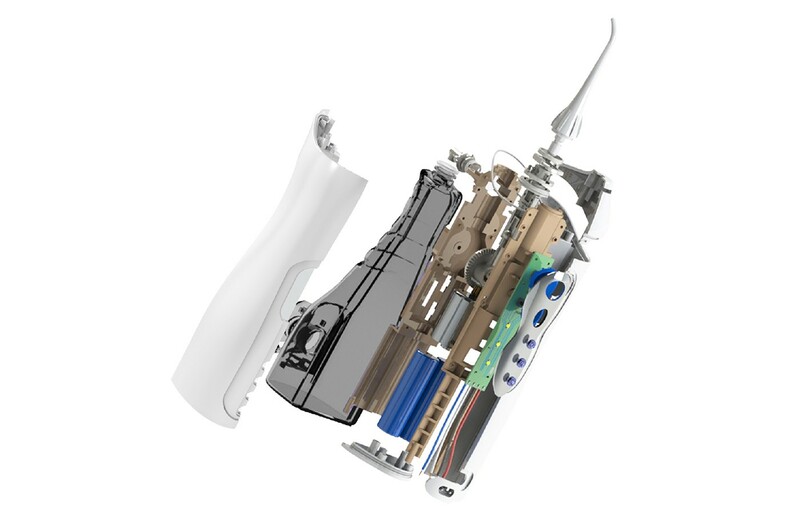 They include a 1700mA rechargeable lithium battery along with a standard USB charging cable. The life of this battery is up to 2 weeks. Their compact design allows you to take it anywhere you want or store it easily in its storage bag anywhere at your office or home. Overall, that is why you must experience oral irrigator at least once in your lifetime.